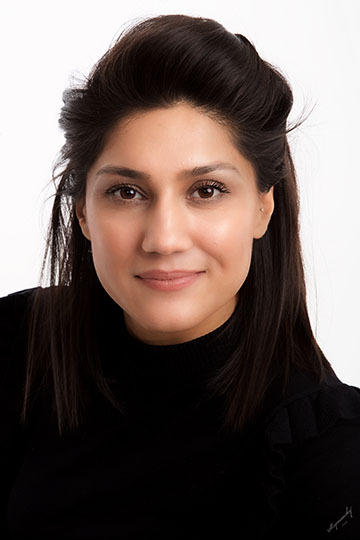 Kiran was admitted as a Solicitor in 2015 after having trained in a small firm in West London. Since qualifying as a Solicitor, she has practised exclusively in the field of Private Client law and intends to undertake the Society of Trust and Estate Practitioners qualifications in the near future. Wills: Advice, support, planning, facilitation and tax mitigation. Probate: Steps to take when someone has died. Trusts: Guidance, explanation and taxation advice. Powers of Attorney: Advice on appointment of attorneys; documentation drafting and facilitation. Living Wills (Advance Medical Decisions): Drafting and advice in sensitive interaction between Living Wills and Lasting Powers of Attorney. Court of Protection: Advice/guidance on acting as a Deputy. Kiran speaks fluently a variety of Asian subcontinent languages including Punjabi and Hindi. Making potentially unfamiliar matters and daunting experiences for clients simple and a stress-free process. Understanding clients’ requirements and providing them with support and guidance throughout. Effectively drafting documents tailored to clients’ needs and explaining technical and complex issues clearly. Successfully establishing and developing a private client department for a firm in Caversham. When not in the office, Kiran enjoys spending time with her friends and family. She also likes to keep fit and regularly attends the gym. Kiran takes part in obstacle races of varying distances and difficulty and she recently completed one consisting of 15 miles and over 30 obstacles, all for charity.